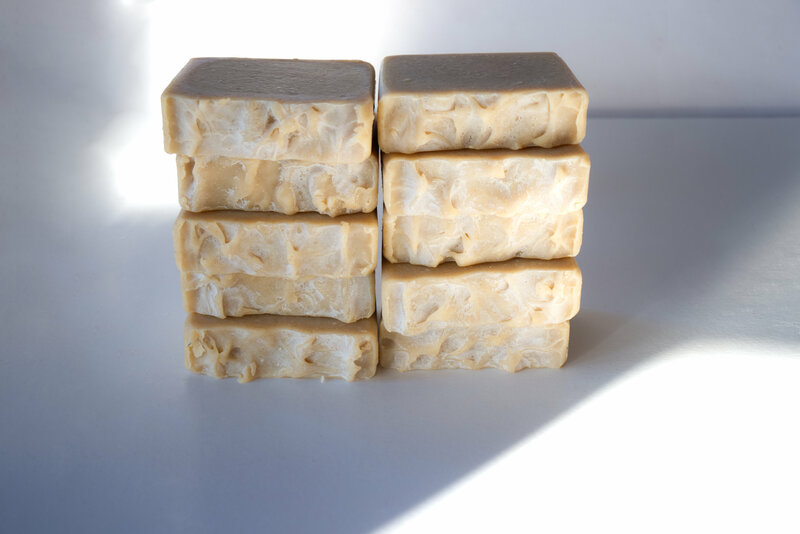 Our Goat’s Milk & Colloidal Oats Soap is part of our line of Goat’s Milk Soaps, was formulated for sensitive skin. Goat milk is thought to be great for your skin. There are even rumors and stories of wealthy beauties from the past bathing in tubs of milk🛁! Can you imagine🤣?! While I personally don’t think I’d want to bathe in a tub of milk(and not wealthy enough to, even if I did so desire, lol), I do enjoy it in a soap bar.😝 Many people have found soap to irritate their skin, and have resorted to using products that make claims to “not be soap”. If you have found some soap to irritate your skin, give this one a try, don’t resort to using soap with false claims. We are excited to introduce our line of Goat’s milk soaps! We searched for several months before we found a Goat Milk supplier that we felt we could trust to raise their goats naturally enough for our standards! Except for our Classic Line of soaps, all of our soaps utilize something special like Green, Rosehip or Herbal Teas, Coconut or Rice waters, and now Goat’s milk! 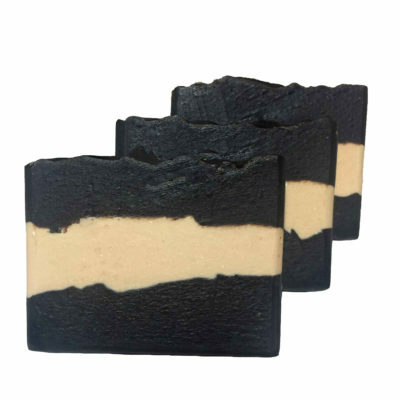 Made with raw Goat’s Milk, this soap feels extra Luxurious on your skin! But we didn’t stop at just Goat’s Milk, just like our other soaps, we used all the finest ingredients! Instructions for use: Lather your Goats & Oats soap well using washcloth or Soap Net. Wash, making sure not to get in any mucous membranes such as eyes! Rinse thoroughly. Natural soaps contain oils not found in mass produced soaps. Take care not to slip when using ours, or any natural soap products! 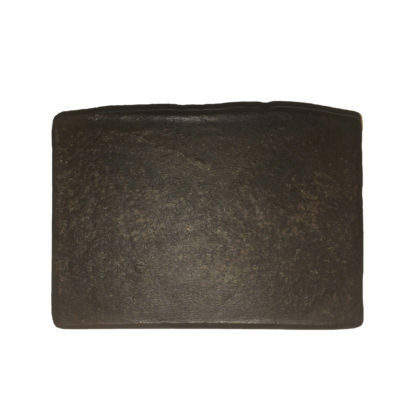 This soap eases any kind of summer skin irritation or winter dry skin. It’s great! Thank you for letting us know how you use this soap! Thanks for taking the time to write a review!